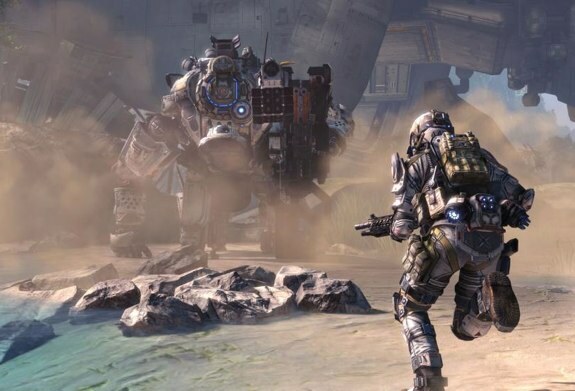 If you've been waiting for Titanfall to drop in price before getting in on the action, well, it's time to stand by for Titanfall. Amazon is featuring the game as a Gold Box special today, selling it for just $37 (a 38% discount!) That price applies to all platforms, including PC, Xbox One, and even the newly-released Xbox 360 version. Head over to Amazon to take advantage of this deal now! Hey Wii U owners, if you're looking to round out your Mario-themed Wii Remote collection, the new Princess Peach Wii Remote Plus is set to hit stores next week. As you can see, the Peach Wiimote is pink on the front, with a darker pink on back, with a gold D-pad, white A button, and blue accents with the Peach logo. 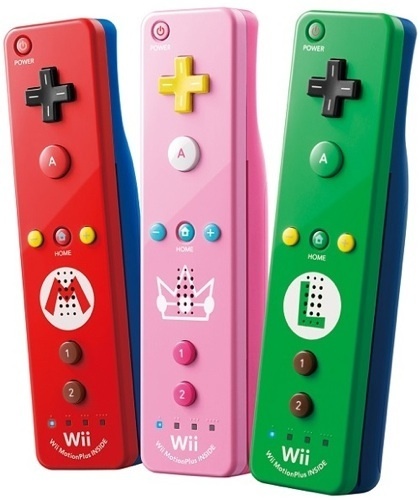 It matches up nicely with the Mario and Luigi Wii Remotes that were previously released, and has us wondering where the heck the Toad version is. 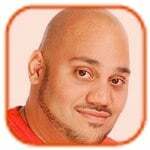 You can grab the Peach Wii Remote Plus on April 24th for $40. 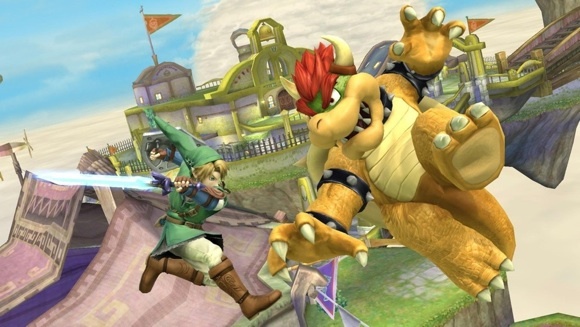 Nintendo has announced the Super Smash Bros. is coming to the Nintendo 3DS this summer, and Wii U later this winter. Both versions will heavily promote online play with friends through Nintendo's Miiverse, as well as through random matches with other players. Nintendo also says it will monitor the behavior of online players, and will punish those who are a hindrance to others, including those who leave matches early, bully others, cheat, etc. Skill-based matchmaking will also be incorporated to keep things fair and fun. The Nintendo 3DS version in particular will feature a new mode called Smash Run where up to four players get five minutes to team up and beat up enemies in exchange for power-ups. After five minutes is up, those power-ups are put into play, as the players engage in a battle against each other. No specific release dates were given for either version of the game, but we'll likely get that information in a couple of months at E3. Xbox One March Update is live, here’s what’s new! On the heels of the recent February Xbox One update, Microsoft is now rolling out the big March Xbox One Dashboard update that brings with is a ton of new features and optimizations. Most are focused on the multiplayer and party chat features, but there's a lot more to it than that. If you've got your eyes peeled looking for that Twitch.tv live streaming feature, that one's not ready quite yet. You'll have to wait until March 11th, when the feature launches alongside the release of Titanfall. We're also still waiting on the external hard drive support, which Microsoft says is coming, but has yet to give any solid release date for. To see the list of what's in the March Xbox One Dashboard update, hit the jump to see the video and feature play-by-play. Also, don't miss our look at the elusive white Xbox One console! 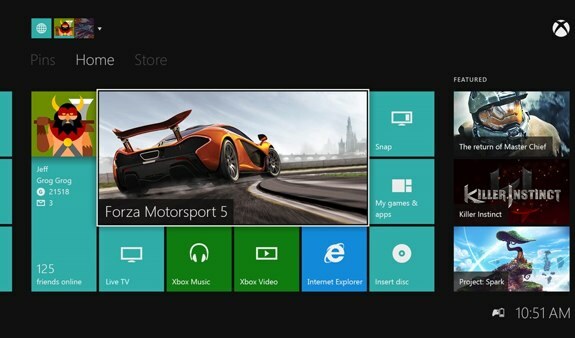 Click to continue reading Xbox One March Update is live, here’s what’s new! Twitch streaming is finally coming to the Xbox One. Exclusive to the Playstation 4 since launch, Twitch allows live broadcasting of your video game session for others to watch in real-time. 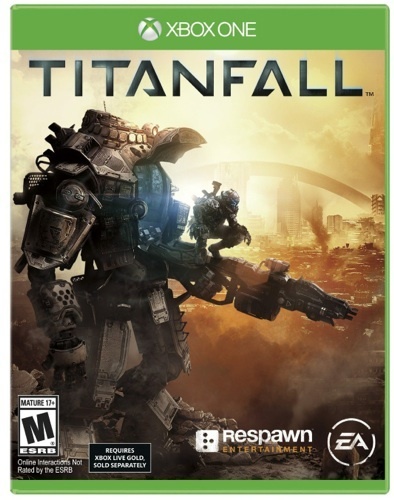 Now, on March 11th (the same day as the launch of Titanfall,) Xbox One owners will be able to get in on the action. Speak a simple command to Kinect to make it happen—“Xbox, broadcast”—and your stream is live. Twitch says that the Xbox One version will offer enhanced features that support chat, following, and picture-in-picture in any corner so that you can interact with broadcasters. I'm a big fan NBA 2K14, and have been raining threes and dunking in faces since the day the game launched on Xbox 360, and continuing to the Xbox One version when the console launched. 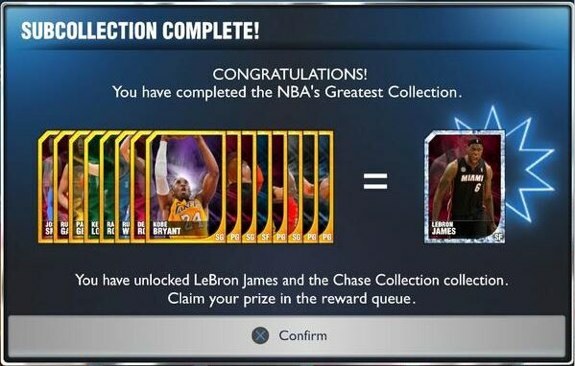 One challenge is trying to unlock the Diamond players in the MyTeam mode, with much of the process remaining a mystery. Now, though, it seems that the method to unlock Diamond Lebron James may have been uncovered. Basically, you need to collect the player from each modern team with the highest overall ranking. Check the video after the jump for the full explanation, and let us know if it works for you! If you haven't yet, you can pick up NBA 2K14 now on Amazon. 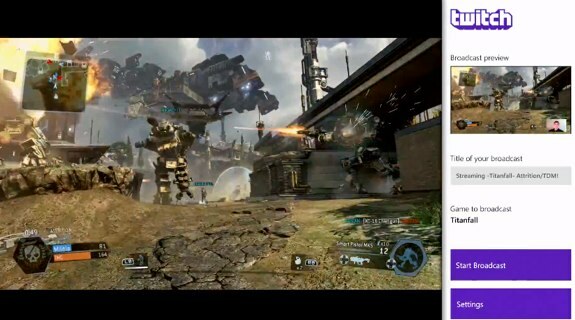 If you can't wait to get in on the Titanfall action, you might wanna rush over and apply for the Titanfall beta. Available on both Xbox One and PC, the beta will allow you to play near-final code prior to the launch of the game next month. If you are selected, you'll receive an email from RA with instructions on how to access the game by noon on February 17th. Good luck! You can pre-order Titanfall now. Today was supposed to be the day that Microsoft released the first major Xbox One dashboard update, but unfortunately, it was pulled at the last minute. Larry Hryb (Major Nelson) announced on Twitter that the “team is working on finalizing,” and didn't give a solid date other than to say that it is now on track to be released later this week. As previously reported, the February update will bring battery life indicators for the Xbox One controllers, storage management for the Xbox One, and will split up My Games and My Apps into separate sections in order to more easily handle larger libraries. Additionally, the update will bring USB keyboard support. We know, the Wii U has been taking a beating in recent weeks in the press—but Mario Kart 8 is fast approaching, arguably just the second AAA title that will be available for the struggling console (with the first being the magnificent Super Mario 3D World.) While the release date isn't as close as we'd like it to be—we really enjoy throwing those red shells, after all—it's close enough. You'll be able to get your hands on the next home console installment of Mario Kart in May. 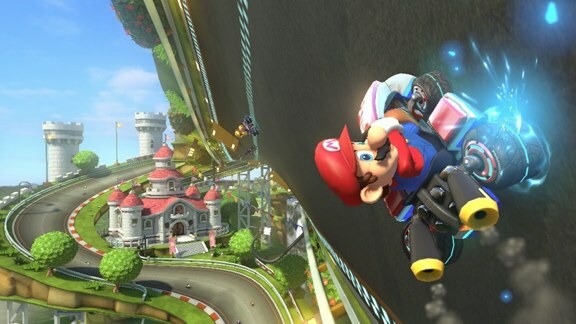 You can pre-order Mario Kart 8 now.